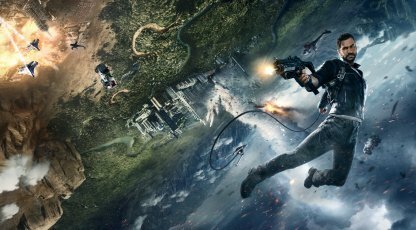 Know everything to know about the available Just Cause 4 editions & packages; including their content, inclusions, & prices. 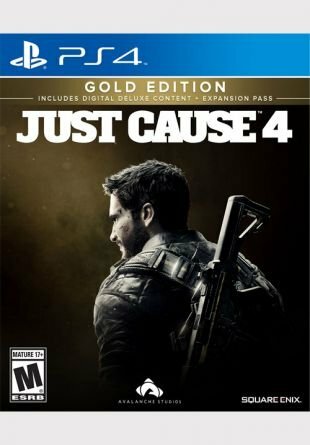 Which Edition of Just Cause 4 Should I Get? 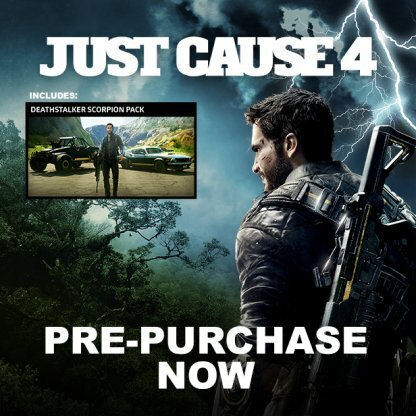 All in all, there are 4 editions available for Just Cause 4 that players can choose from. Each one differs in content and price so weigh out all your options before buying! 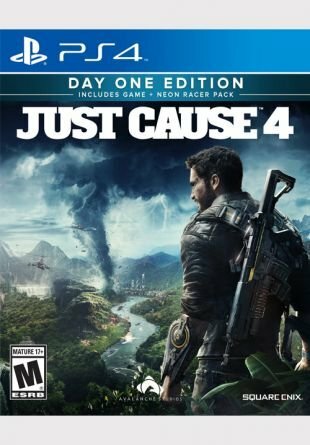 Players who are new to the Just Cause franchise are recommended to try out the Standard or Day One Edition. You will be able to earn some additional pre-order content for the same price when buying the Day One package! 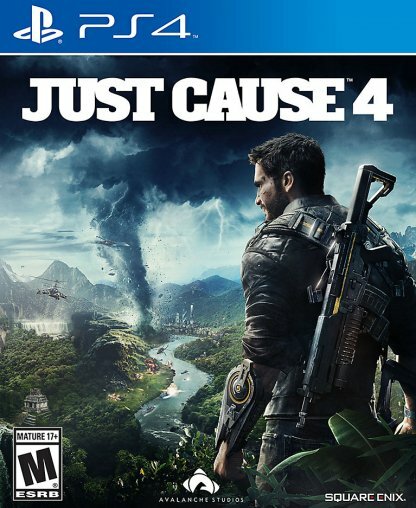 Looking to enjoy every inch of Just Cause 4 experience? The Gold Edition will be perfect for you. Including all pre-purchase content including Expansion Pass and 24 hour early access, the Gold Edition is perfect for players looking for long gameplay experience. The Digital Ultimate Edition includes additional access to the fan-favorite "Weaponized" Wingsuit and Stealth Micro Jet to use in your adventure, owning this content will make sure you will wreak havoc even from early on in the game! The Day One Edition will include the Full Game and a free Neon Racer Pack, a downloadable skin cosmetics for your Supercar, Wingsuit and Parachute, making you stand out in the midst of chaos. The Digital Deluxe Edition includes all the preceding Edition's bonuses, along with some of the more powerful bonuses; the Black Hand Prototype Weaponized Wingsuit and Black Hand Stealth Micro Jet. Adding these notoriously powerful gears to your arsenal means you will be able to cause even more chaos from early stages of the game! 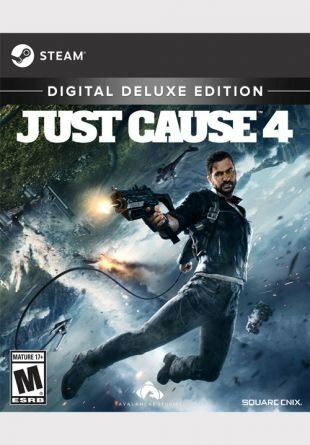 The Digital Deluxe Edition will also include a 24 hour early access to the full game prior to its release! Want to get a head start on the chaos? Now's your chance!